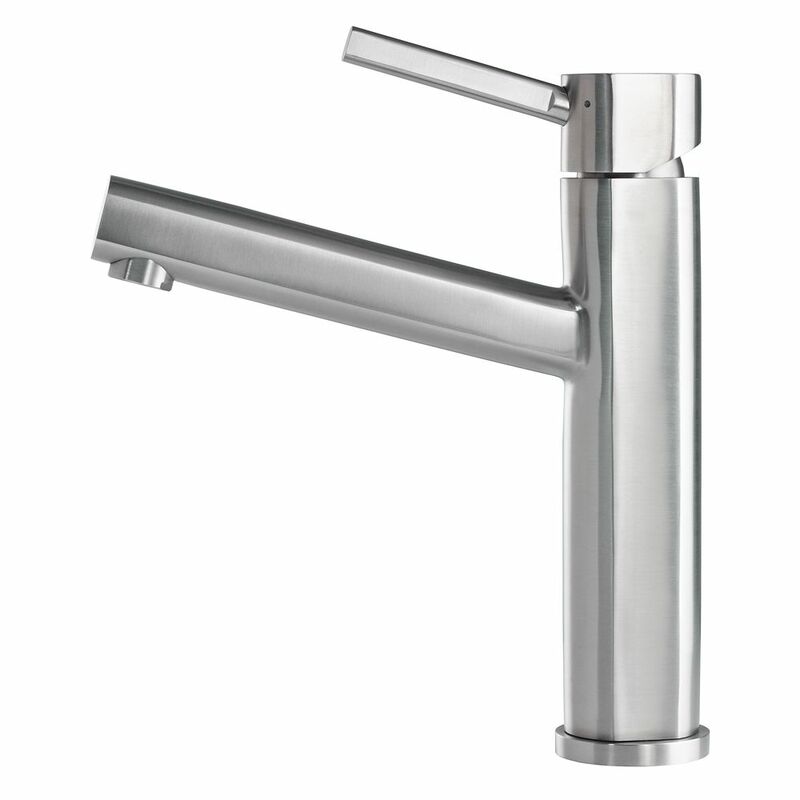 Using soft curves and subtle flares, this Talbott Single-Handle Pull-Down Sprayer Kitchen Faucet with Soap Dispenser in Stainless Featuring MagnaTite Docking conveys a traditional feel. Minimal decorative detailing ensures the design will be fresh and inspiring for years to come. The matching soap/lotion dispenser is easily refilled from the deck; no need to go under the sink. MagnaTite docking keeps the kitchen pull-down spray wand firmly in place with a powerful integrated magnet, so it stays docked when not in use. Pull-down spray wands put water right at hand and nobody offers a wider range of pull-out and pull-down kitchen faucets than Delta.